Sass (Syntactically Awesome Stylesheets) is a CSS pre-processor tool in which you write your CSS code using variables, selector inheritance, mixins, and nestings and and then compile that code to spit out regular CSS. The benefits of SASS are more advantageous in a mid-large web development project with multi user input, it manages the code base by enabling the code structure to modular and tidy with reusable elements. Working in SASS helps to make the code updating process easier as when you need to change the CSS code you just change your initial variables which in turn then change every instance of that variable in the entire CSS. Not only that, but the initial coding in SASS is quicker like a shorthand version which when output to regular CSS outputs the longhand version. 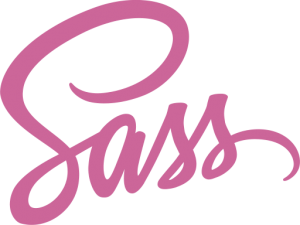 You code to a .scss format first and then compile to a regular .css file, here is an introductory guide to working with SASS. Sass runs on the programming language Ruby, which on modern versions of OSX or Linux is easy as it comes bundled with the OS, on Windows you need to install Ruby separately. Which will produce your new cssfilename.css file. This will watch a file or directory and as long as the command is running in the Terminal will automatically save to the .css files as soon as you save the .scss files. This operation needed the dependency from earlier. When you are finished editing the .scss files cancel the Terminal command by hitting ‘control’+’c’. 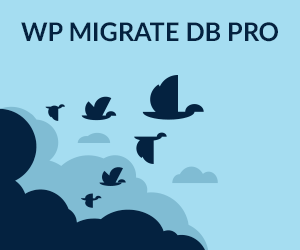 If you have an older version which will not upgrade just follow the initial install instructions and the later version will be installed.